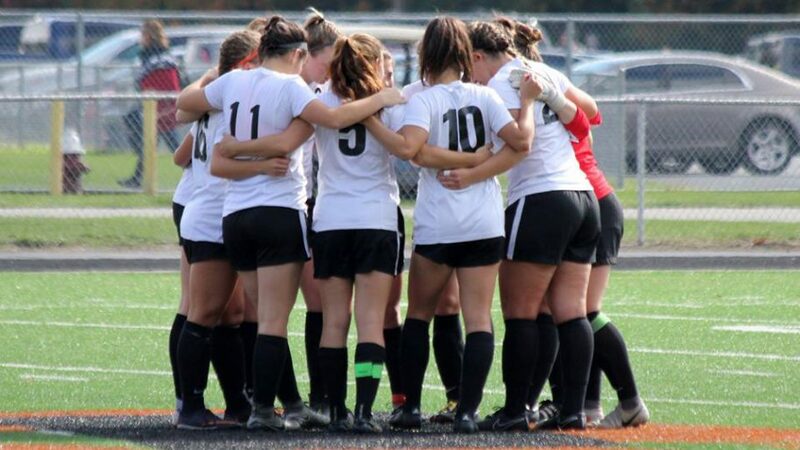 The Lourdes University Women’s Soccer program will be hosting its summer ID clinic on Sunday, June 30, 2019. Position-specific training for campers will be given while providing exposure and insight to the college game. Clinic for all high school age players looking to play at the collegiate level. Spots are limited! The camp is directed by head coach, Jackie Donovan, who will provide both technical and tactical instruction which allows the campers to gain firsthand experience in the training regime that is required at the collegiate level. This clinic gives campers a chance to learn about the unique opportunities Lourdes University offers to our student-athletes and provide information on the various steps in the recruiting process.